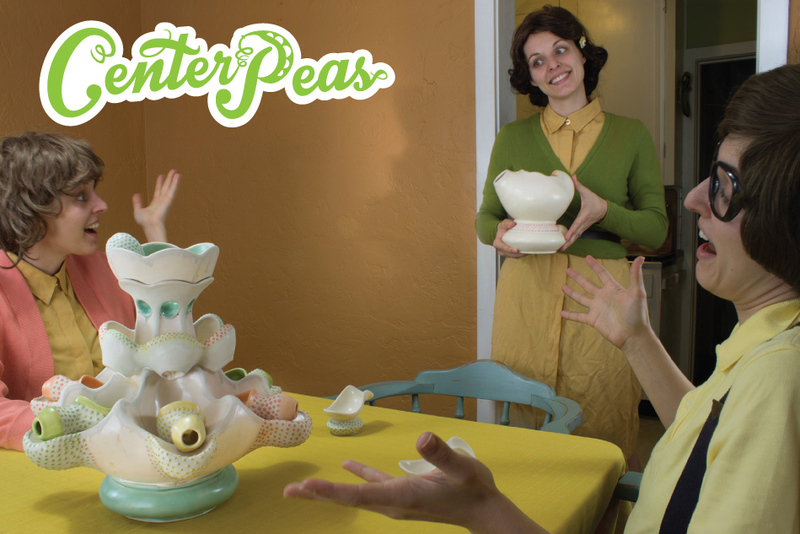 Cheyenne Chapman Rudolph’s playful and fun-loving ceramic objects make food and drink enjoyable again. 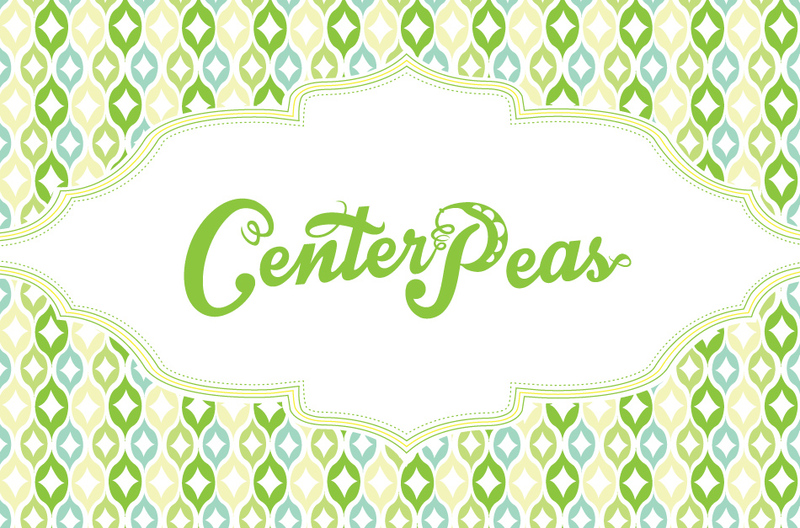 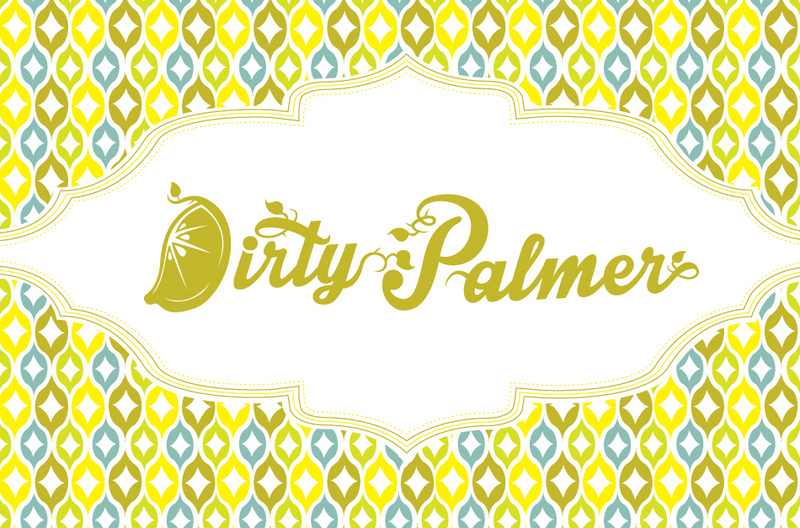 Logo designs for “Center Peas,” and “Dirty Palmer” give clever reference to the product’s function. 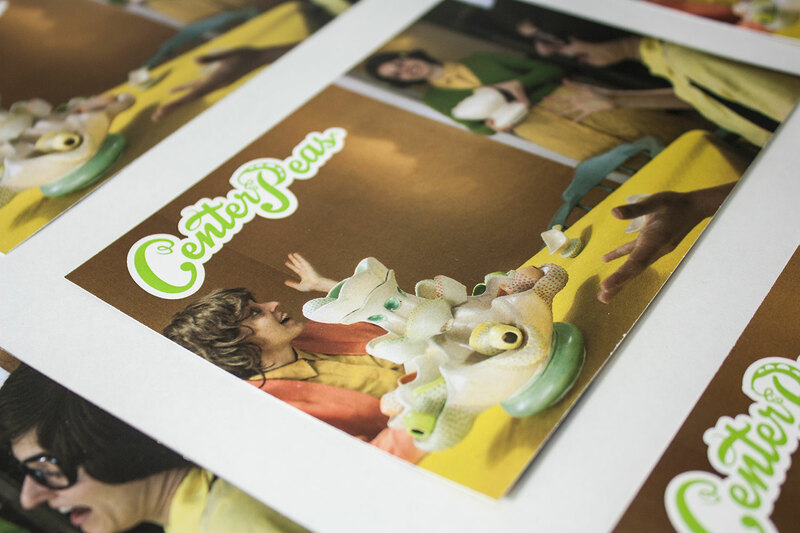 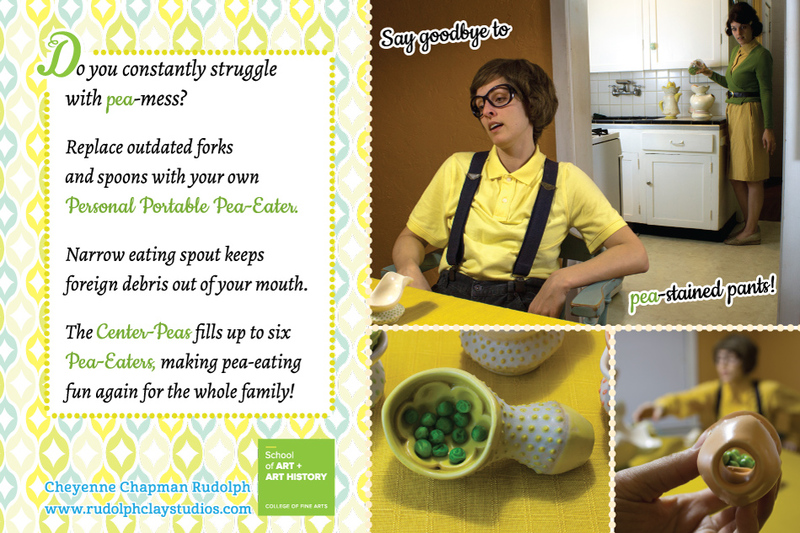 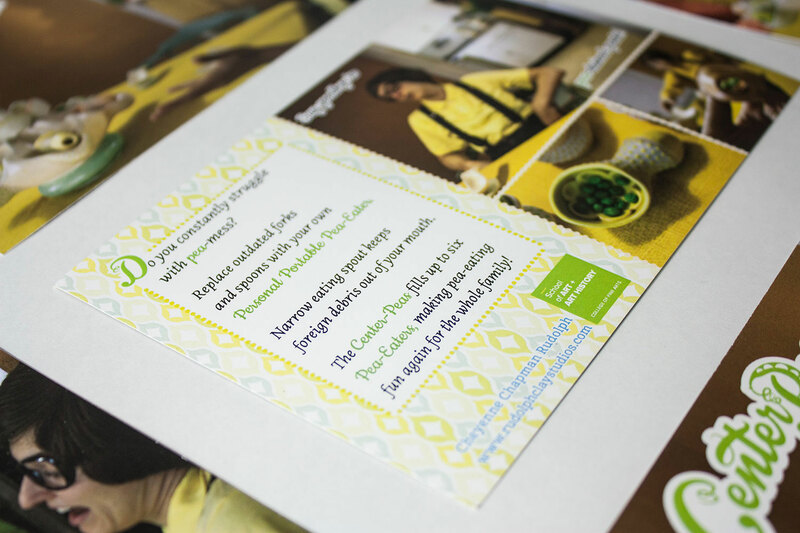 Postcards and logos were designed to suit Mrs. Rudolph’s wicked sense of humor and her love for 50′s color palettes.